Welcome to the first of our monthly recommended reading lists! Between exams, end-of-year preparations and more sunshine than we know what to do with, we hope your month hasn’t been filled with too much ‘may-hem’. Holly gets a ‘shock’ the day she gets struck by lightning… but not as shocked as she is when she discovers she’s got an amazing superpower as a result! 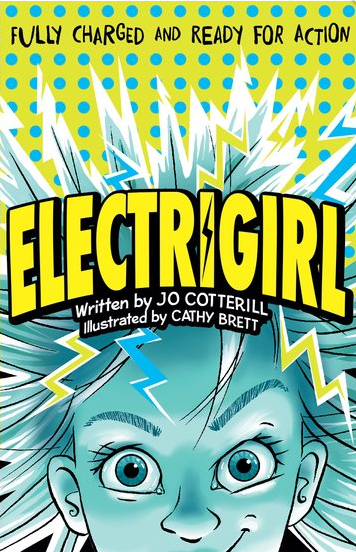 Holly can generate huge amounts of electricity in seconds, and she’s going to need it if she’s ever going to find out what happened to her missing best friend. 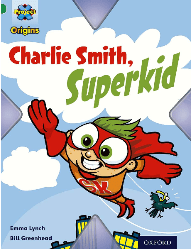 Charlie Smith has superpowers and flies around the world saving people. Charlie wonders where his superpowers come from, but his parents don’t even know that he is a superhero – or do they? Find out in this Project X adventure. 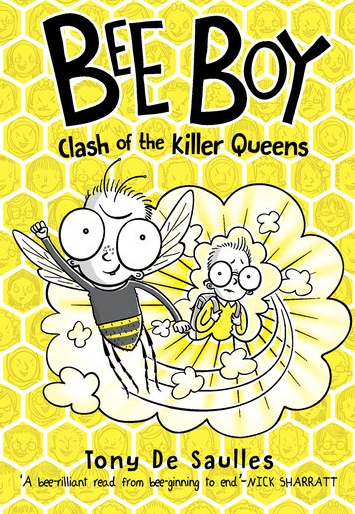 Half bee, half boy, Melvin Meadly is… Bee Boy! 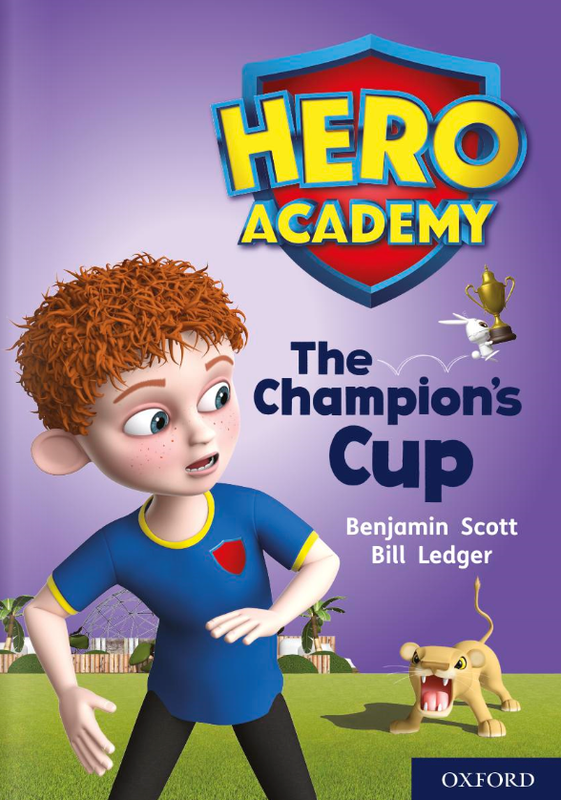 Melvin has to defend his hive and himself against enemies both insect and human in this entertainingly illustrated, fun-filled tale – packed with bee facts to make sure it’s educational as well. It’s never easy moving schools, and Harry feels a bit scared, so he wishes he was brave and powerful. 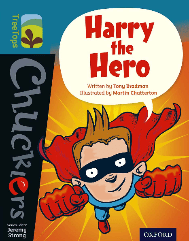 One stormy night, his house is struck by lightning and Harry becomes a hero – find out what he does with his powers in this tale from TreeTops Chucklers. When a forest starts dying, Team X is called in to investigate. As the search for a reason draws them into the dark tunnels of the underground, they meet a creature who may help them in their quest. 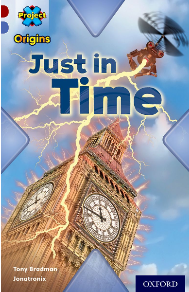 Get your children thinking about the environment with this enthralling story from the Project X Origins series. 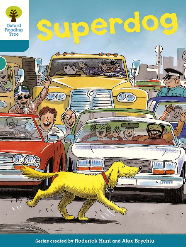 Firm Oxford Reading Tree favourite Floppy is back in Superdog! Floppy isn’t happy when the children try and teach him tricks to enter a dog competition, so, he heads off on his own magic key adventure and becomes a hero in the city. 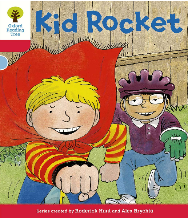 For fans of classic Biff, Chip and Kipper, help your children use their imaginations alongside Kipper and Lee as they play Superheroes! 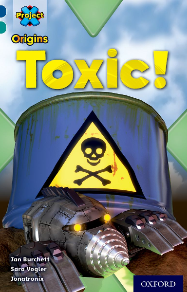 But will they be foiled by ‘monster dogs,’ Floppy and Button? The clock is ticking as the Collector targets time-related landmarks and buildings around the world. Team X must stop him before he reaches the International Date Line or it’s time up for everyone! Enthrall your students with another fun title starring Team X. In The Nosy Cook, Mrs Butterworth is sick and a new cook arrives. However, Cam thinks there’s something strange about her. 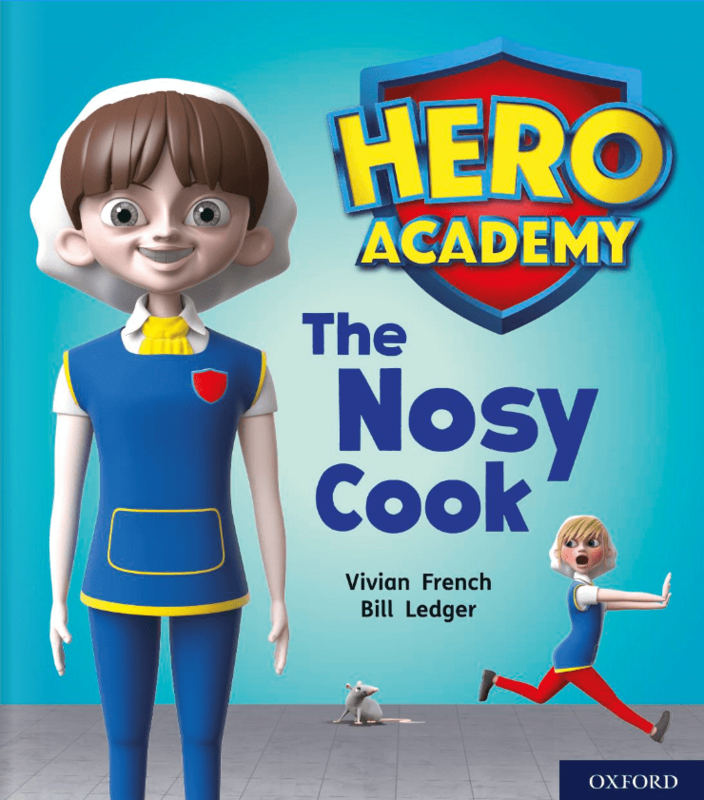 She can’t get her hands wet, she makes a mysterious clunking noise when she walks and her teeth look like metal… Could she be a robot cook?! We wish you all a super month, and hope to see you again in June for our Marvellous Magic post. Want a heads up when it’s here? Subscribe to the blog. Or looking for more booklist ideas right now? Check out the Bookmatch tool on Oxford Owl.